This policy applies to the information Benjamin Franklin Plumbing of Dallas collects about you as a result of your use of the Benjamin Franklin Plumbing of Dallas, the Site, the Services, and the websites operated by our partners. It does not apply to information about you collected through any related-website or any third party website or offering linked to or otherwise accessible from the Site. Please consult the privacy policies applicable to those sites and offerings. 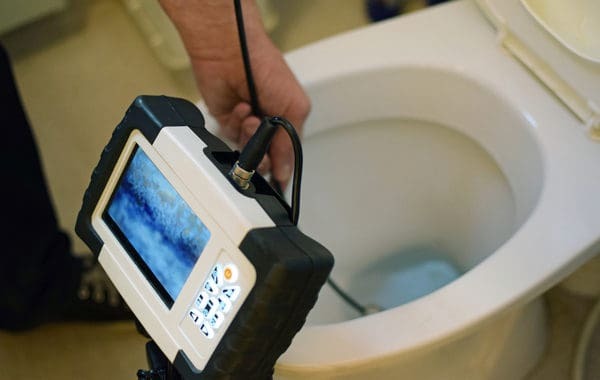 In connection with the use of the Benjamin Franklin Plumbing of Dallas, the Site and the Services, we collect certain personal and non-personal information about you. We use this information to fulfill your requests; improve and manage the Site and the Services; personalize your experience on the Site; contact you; offer you products and services that may be of interest to you; if you so elect, to permit other registered users of the Site to contact you as discussed in Article V below; to permit you to access third party websites; and in connection with the various features of the Site that may permit you to input, post or provide information. We collect personal and non-personal information when you voluntarily provide it to us (for example, in the course of registration) and when you visit the Site. The information we collect about you depends on your use of the Benjamin Franklin Plumbing of Dallas, the Site and the Services. Registration: There are many aspects of the Site that can be enjoyed as a visitor, but you need to register in order to utilize certain features and access certain content in the Benjamin Franklin Plumbing of Dallas and to take advantage of many of the Services on the Site. Registration is entirely optional. In the course of registration, you are required to provide us with certain personal information such as your e-mail address and, if you elect to take advantage of the text message feature, your mobile telephone number. The information required to be provided in connection with registration is not made available to other users of the Site, unless you elect to do so. Affiliates and Partners: We may share the information you provide with companies and websites affiliated with Benjamin Franklin Plumbing of Dallas and partners of Benjamin Franklin Plumbing of Dallas (i) in connection with the Benjamin Franklin Plumbing of Dallas, and (ii) to permit such companies, websites and partners to authenticate you on their websites and to personalize your experience on such websites. Additional privacy policies may apply to specific Services or functionality offered through the Site or in connection with the Benjamin Franklin Plumbing of Dallas. If you choose to register for or access any such Service or functionality, you will be presented with the privacy policies that are specific to such Service or functionality at that time. Your use of any such Service or functionality constitutes your acknowledgement and acceptance of such policies. Text messages: Upon registration with the Site, you may be given the opportunity to register to receive periodic announcements, alerts, notices and other text message communications relating to the Benjamin Franklin Plumbing of Dallas. You are not required to agree to receive any text messages and, if you have previously indicated your desire to receive text messages, you have the ability to opt-out of the receipt of such text messages. We may provide links to other websites, including, without limitation, those of our partners and affiliates, for your convenience and information, including, without limitation country-specific Benjamin Franklin Plumbing of Dallas sites. These sites operate independently and may have their own privacy policies, which we suggest you review if you visit any such linked site. To the extent you visit any linked sites, including, without limitation, those of our partners and affiliates, we are not responsible or liable for their content or accuracy or for your use of such sites. Please be aware that information we collect about you may be transferred to the United States or other countries for processing and storage. 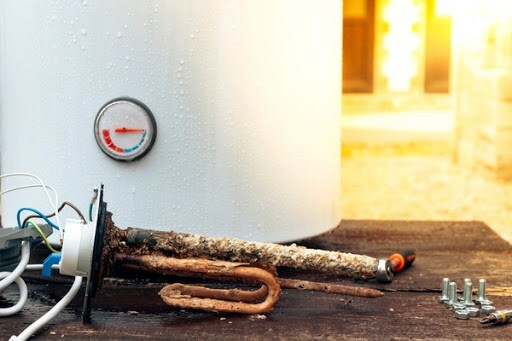 By using the Benjamin Franklin Plumbing of Dallas, the Site and the Services, you consent to this transfer, processing and storage of your information.